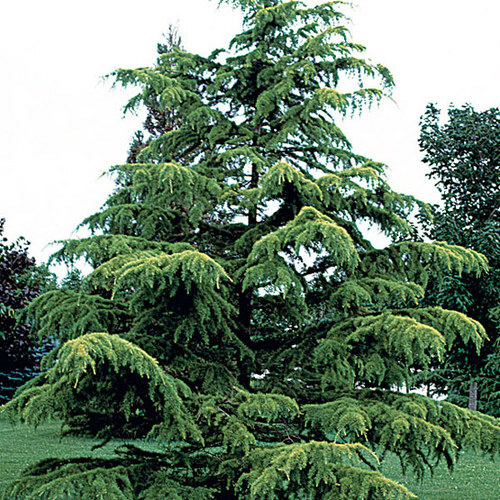 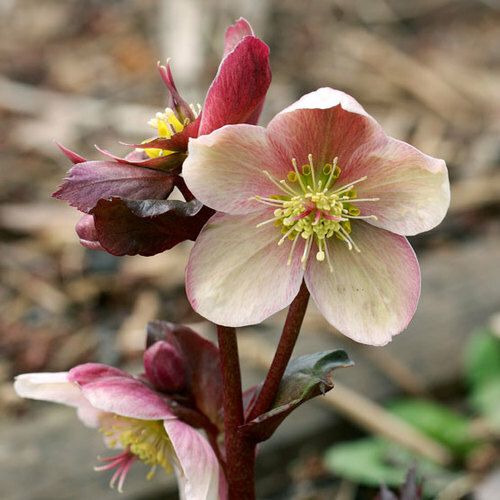 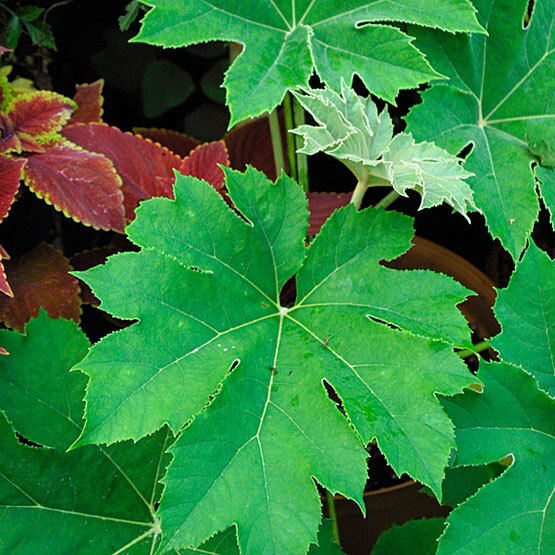 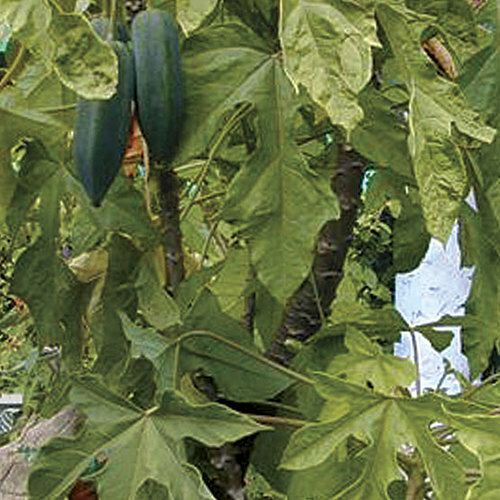 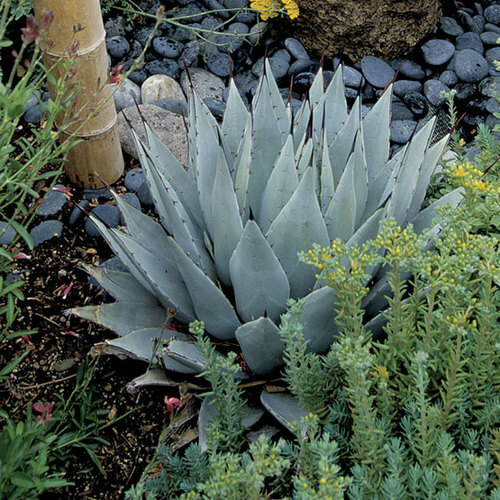 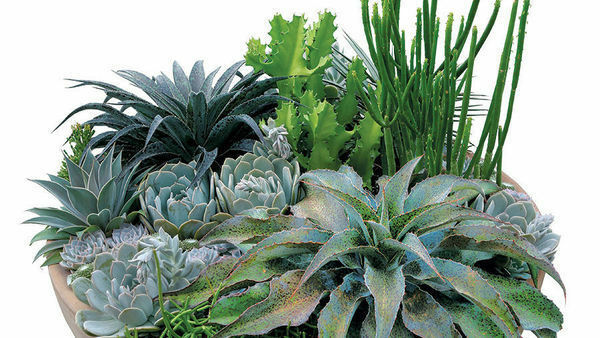 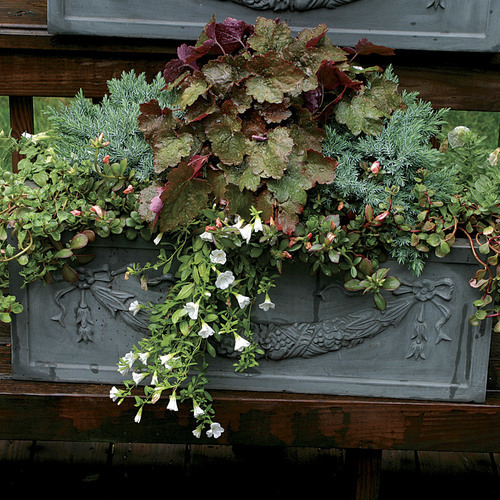 Large—to 20 inches across—almost rounded, lobed leaves colored a downy gray-tinged green contrast beautifully with almost any companion plant. 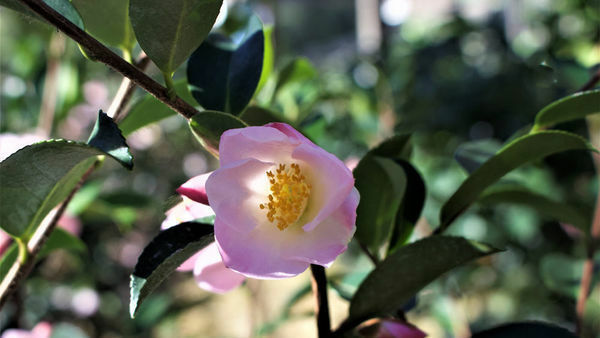 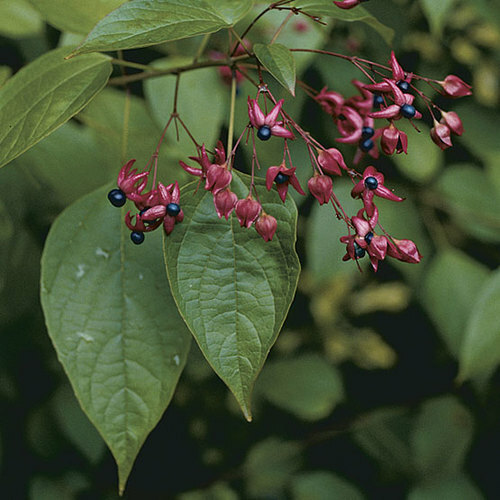 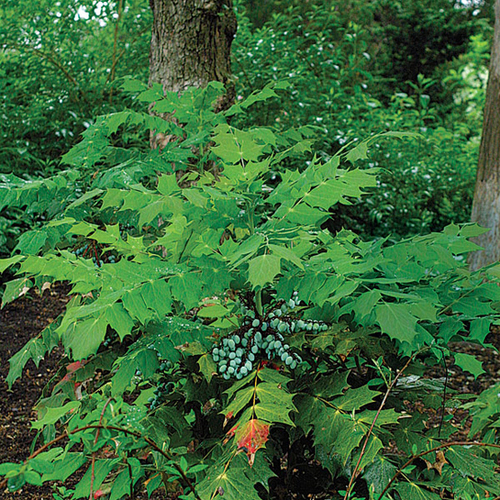 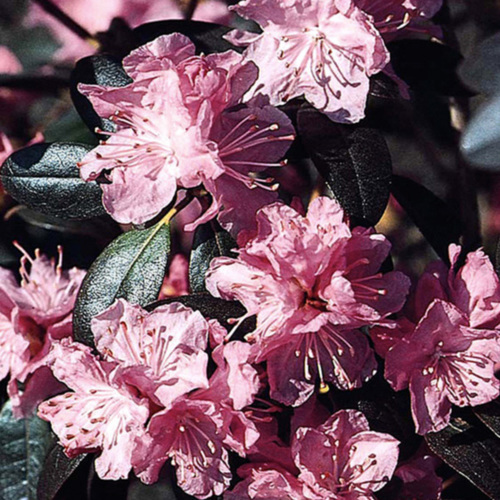 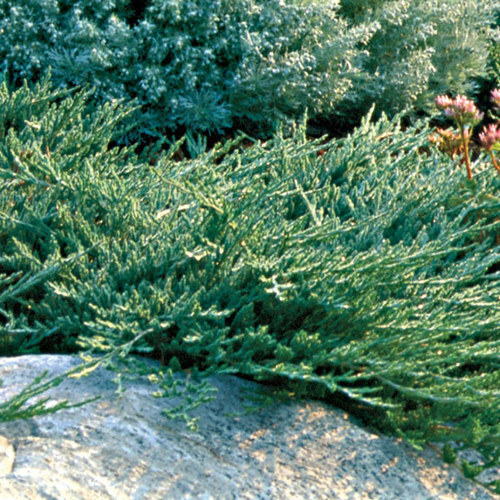 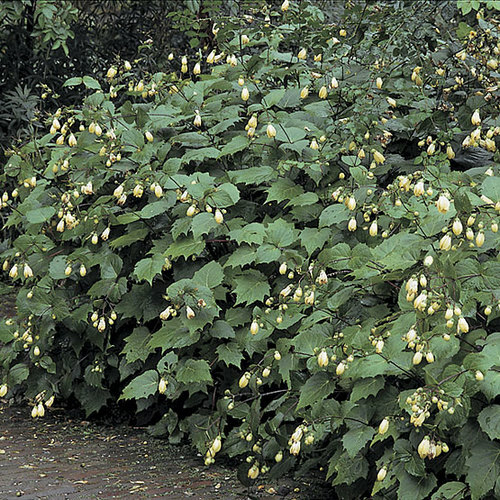 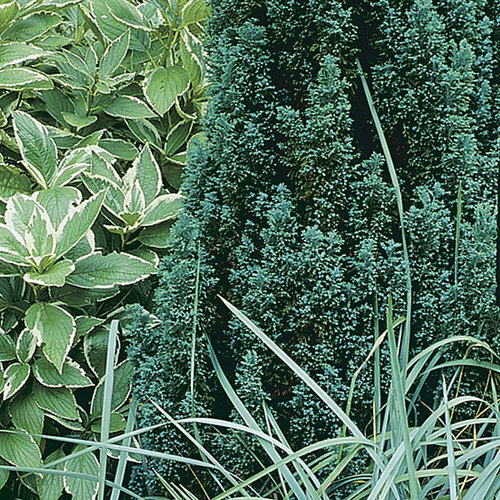 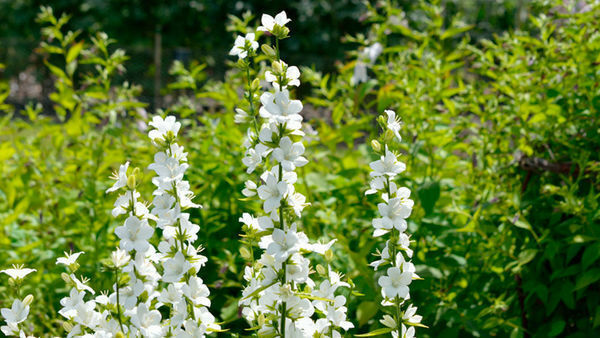 This thicket-forming, sparsely branched, evergreen shrub, which behaves like an herbaceous perennial in Zones 6 and 7, produces thick, leafy shoots topped by white flowers borne on branching stems to 20 inches long in fall. 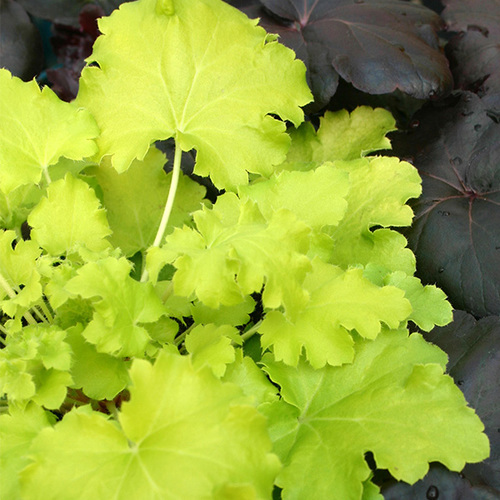 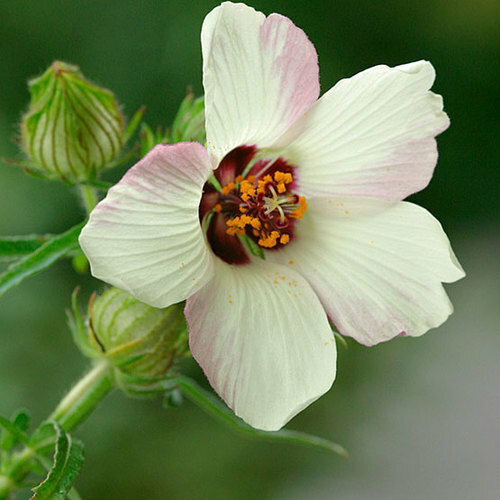 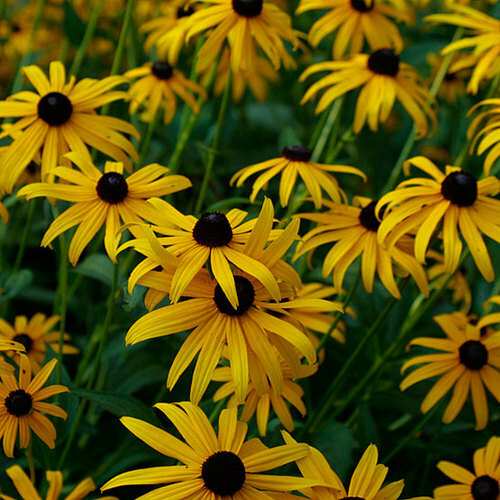 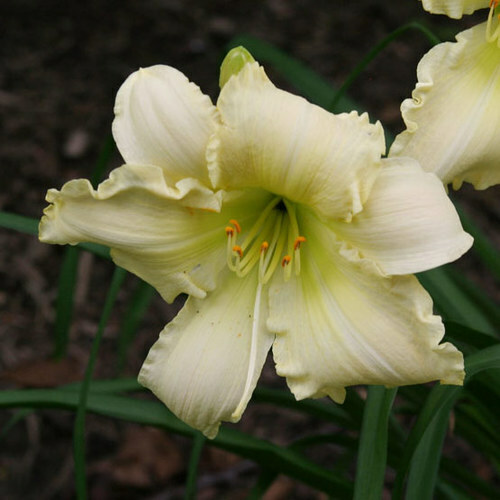 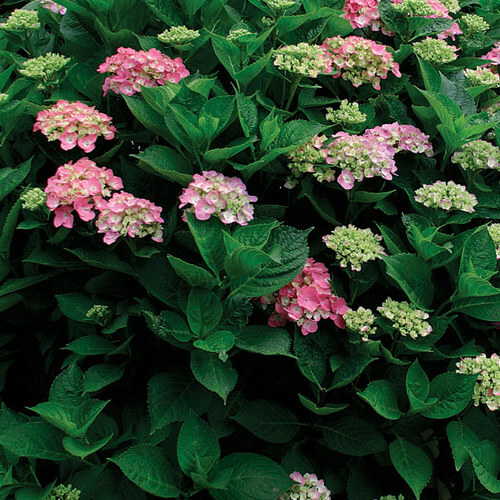 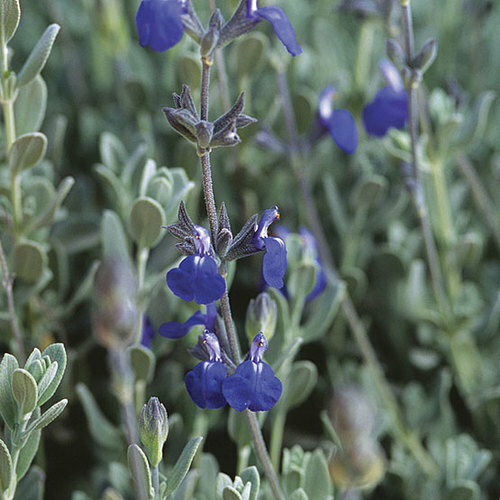 CareProvide well-drained soil in sun or part shade. 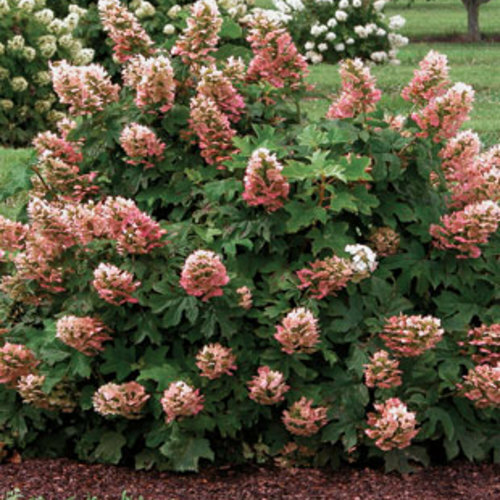 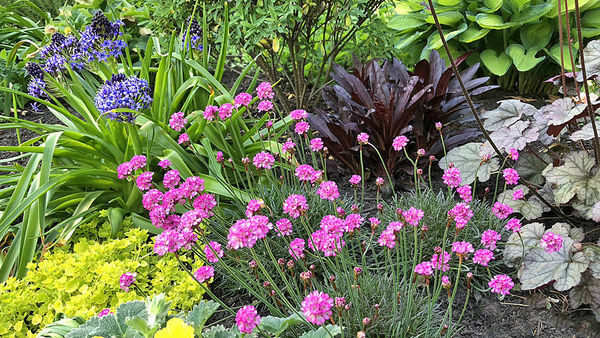 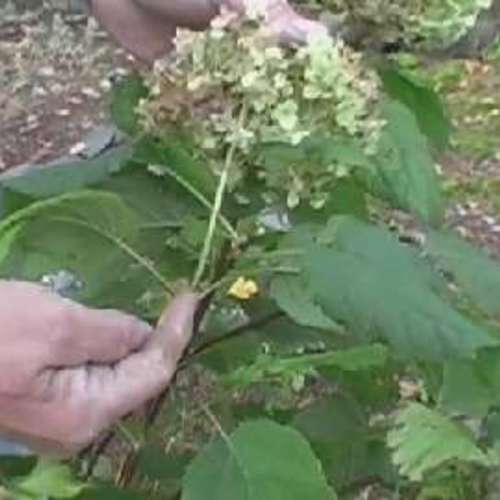 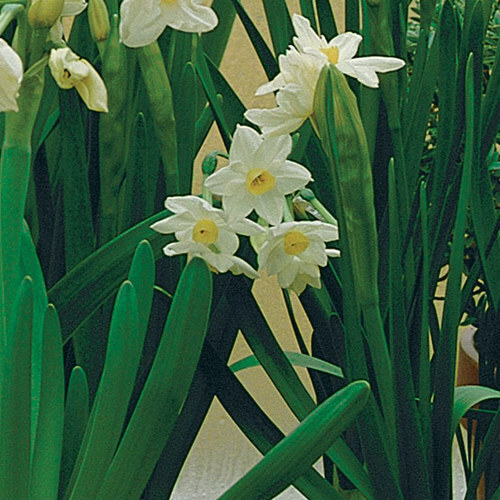 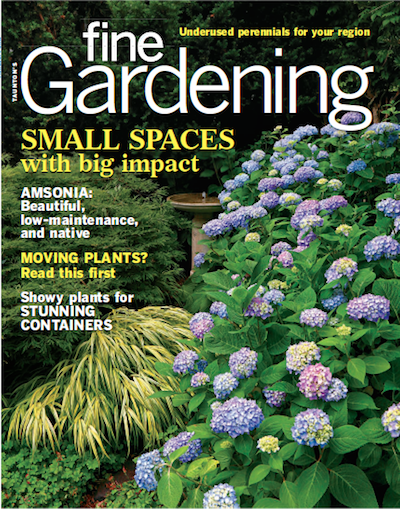 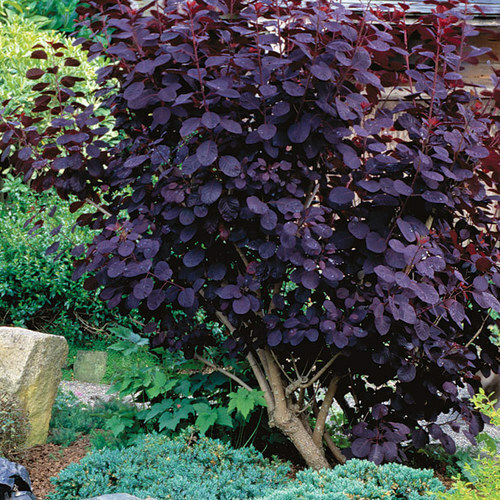 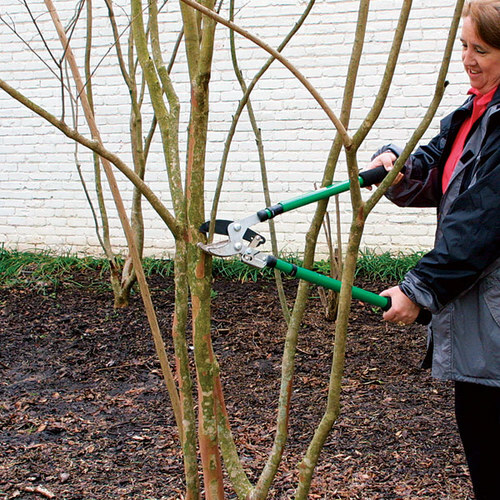 In Zones 6 and 7, plant early in the season, then spread a deep mulch of crumbled leaves at least 18 inches beyond any of its shoots in late fall. 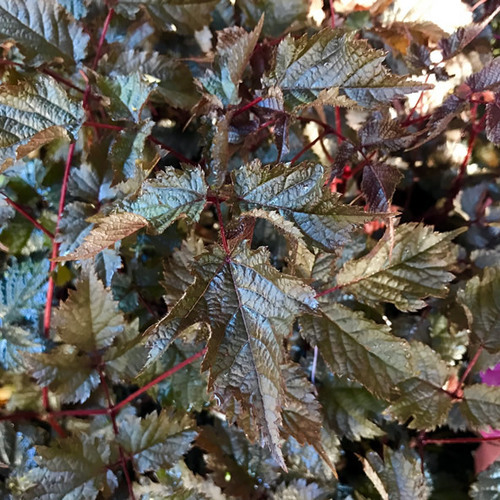 Good drainage and extra heat help this plant to overwinter. 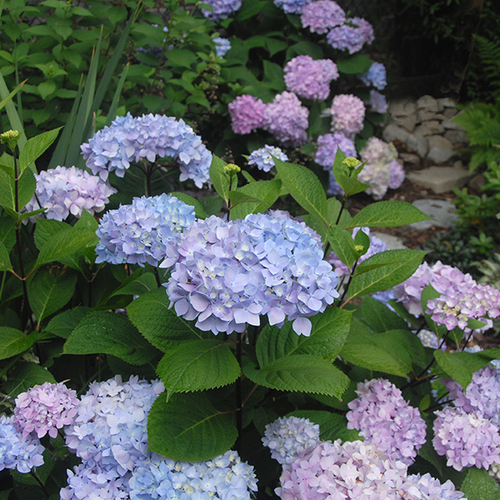 It spreads vigorously once established.